The perfect gift for the animal lover in your life: a Meet the Animals Gift pack. These gift packs include Zoo entry for two people and one Meet the Animals experience for two people. The recipient of the voucher can choose which ZSL Zoo they wish to visit and which Meet the Animals experience they want to take part in (experiences do differ between the two Zoos). Once your order has been placed the voucher will be sent out to the address specified within five working days. Gift Pack 1 - £125 for two people. Two entry tickets to either ZSL London Zoo or ZSL Whipsnade Zoo. Age limits and restrictions do apply for our Meet the Animals experiences. Please see our terms and conditions for more details. Gift Pack 2 - £165 for two people. 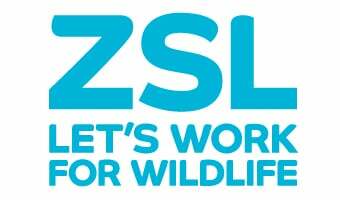 Two entry tickets to ZSL Whipsnade Zoo. Two tickets for one Meet the Animals experience: you can choose one of the following Meet the Lions or Meet the Tigers.